The background is bright green. 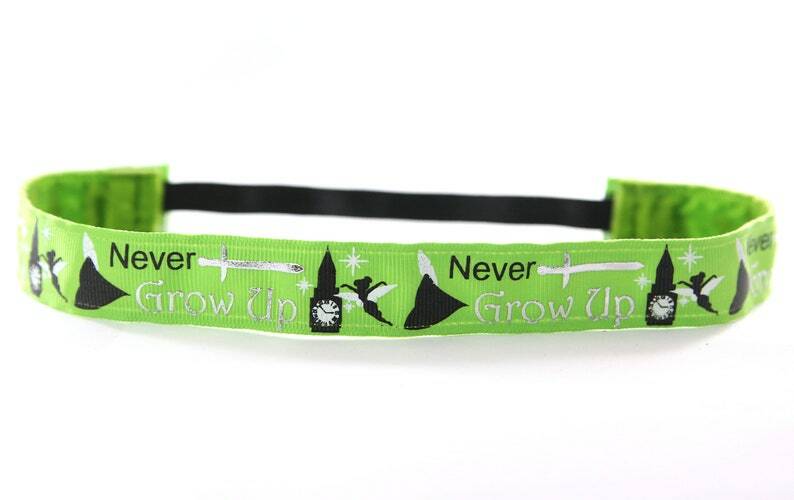 It features a Peter Pan print in black and white. The velvet lining is bright green.